The LAMBDA 365 delivers state-of-the-art UV/Vis performance that meets the needs of pharmaceuticals, analytic chemists, geneticists, and manufacturing QA/QC analysts everywhere. With 21 CFR part 11 compliant software available, the LAMBDA system is ready to support everything from standard methods and applications to those requiring regulatory compliance. 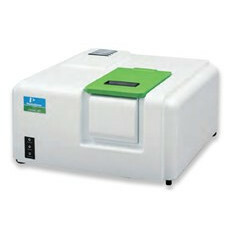 New and used PerkinElmer LAMBDA 365 UV/Vis Systems's for sale on LabX below. Find the ad listing you need and get price quotes from a variety of vendors.